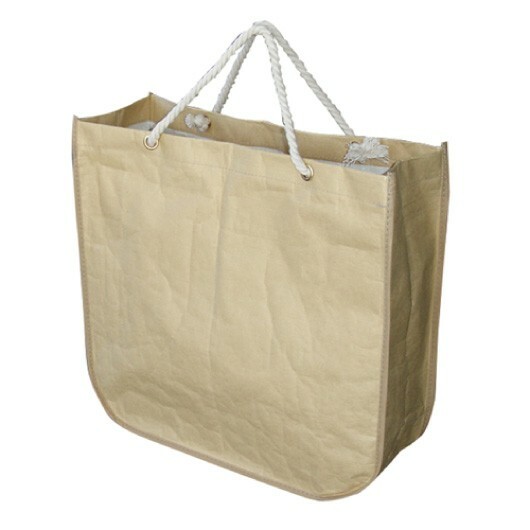 Enhance your promotions with these strong paper bags. 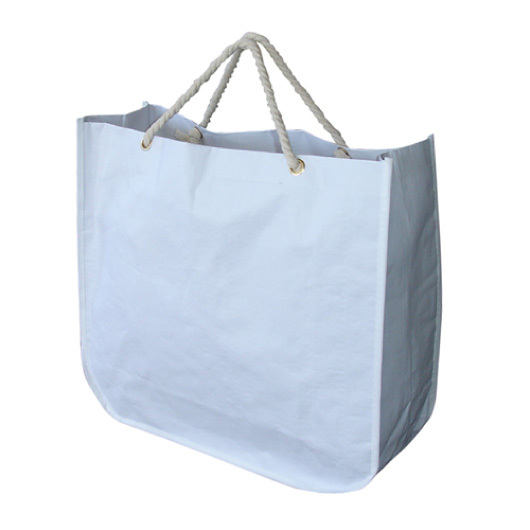 These paper bags have stylish round corners and white PP woven lined inside as well as short cotton rope handles with a gusset. They're water resistant, tough and excellent for carrying heavy items so they can also be used for groceries among other things. They also have a large print area for prominent decoration of your logo.